Bring another element to your interior design with a patterned sofa from Sofas & Stuff. We have a selection of on-trend patterned colours and styles to suit every style and budget. Whether it’s printed, plain, textured, a green and white subtle pattern, or a loud exotic pink and blue patterned fabric – we have them all available for you. Looking for a couch that’s stylish, modern and utterly versatile? Why not add a splash of colour to a simplistic room with the bold patterned fabric designs we have available, or stay subtle with a grey patterned sofa to suit your minimalistic room. 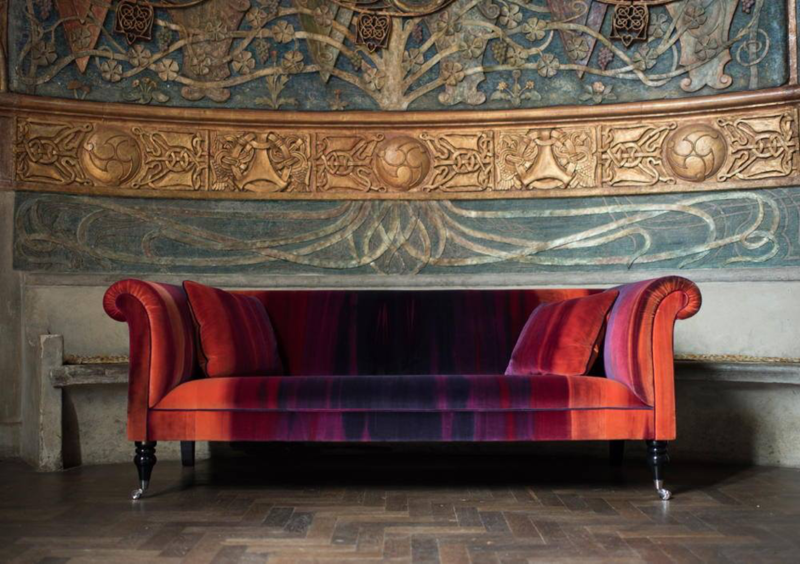 Browse our selection online or visit your local showroom to see, touch and feel the fabrics. A patterned effect sofa can create a warming atmosphere for your room, which is the beautiful thing about these upholstery fabrics; they give you the freedom to choose a suitable tone for your interior. Whether you are looking for a small sofa, or king-size bed; we have a selection of products which will fit your needs. 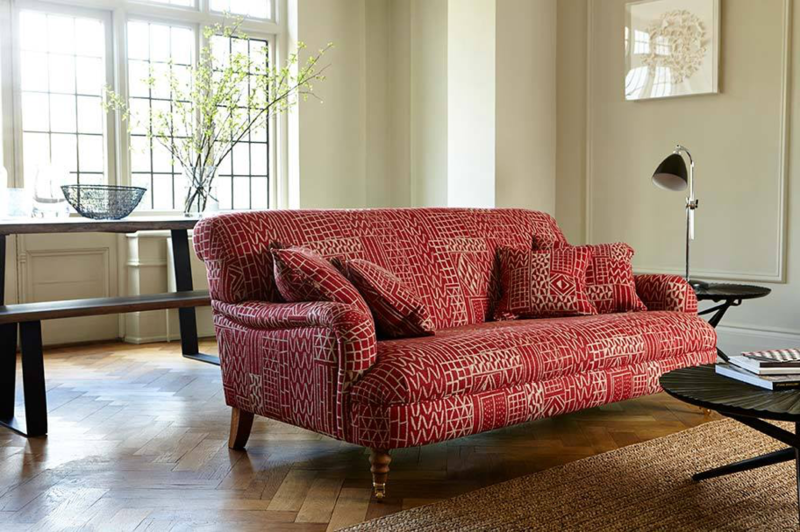 Our selection of patterned fabrics can be upholstered onto any of our handmade core range, whether you choose a comfy corner unit, or a 3-seater patterned sofa. The choice is yours! 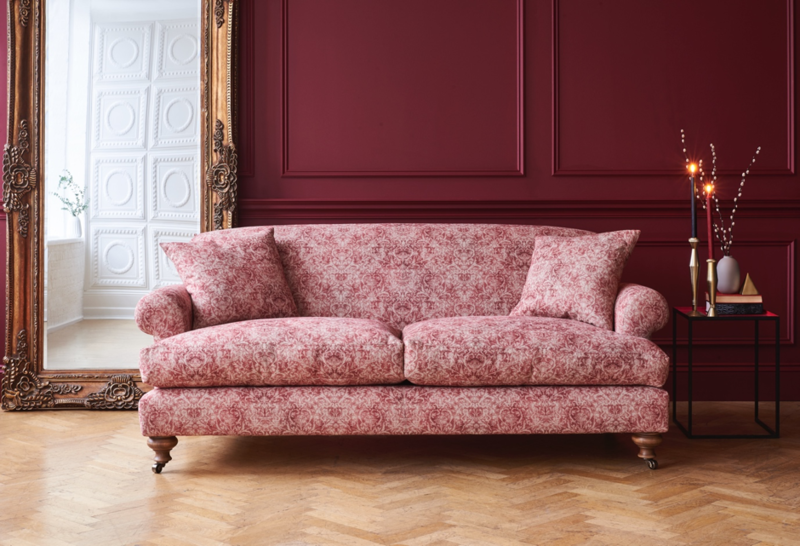 Take a look through our range of patterned sofas, you may find the perfect gem for your home. We stock some of finest patterned sofa bed models. From striped to checked and everything in between. Sometimes we understand that you may need some inspiration. If you are not sure which patterned fabric design is best for you and your home, please contact us to book your free interior design consultation . 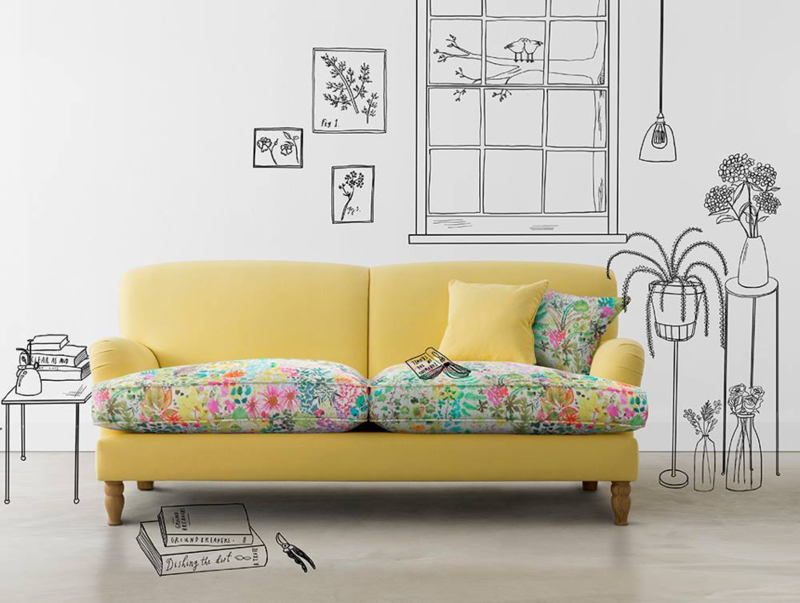 Our in-house interior design experts will help you choose the perfect sofa style to suit you. Interest free credit payment plans are available on all of our core ranges.